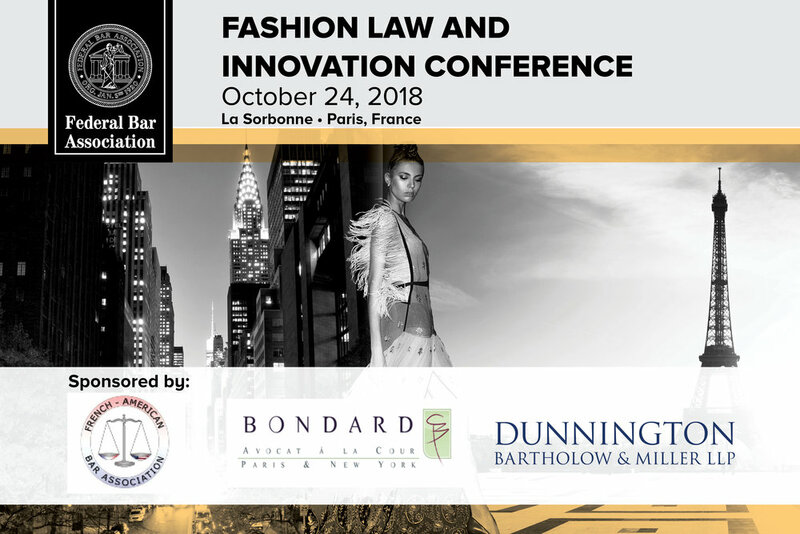 Olivera Medenica is one of the co-organizers of the Federal Bar Association Fashion Law & French American Bar Association Fashion law and Innovation Conference to be held on October 24, 2018 in Paris, France. Speakers include in house from E.I. du Pont de Nemours and Company, Chanel, and MAUS Frères. 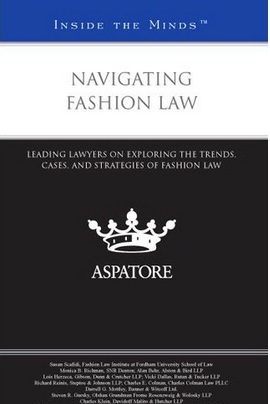 Pleased to announce that Olivera Medenica is one of the co-authors in the upcoming Aspatore Inside the Minds series on "Navigating Fashion Law, 2015 Edition" due out in January 2015. Olivera Medenica is a co-author of the American Bar Association's Legal Guide to Fashion Design. The Guide is the authoritative handbook for fashion industry insiders who need to make their way from creation to copyright to clothing store. Click here to order.